Home #LOL Ball Mayhem – Witness Two Of The Worst Teams In History Collide! 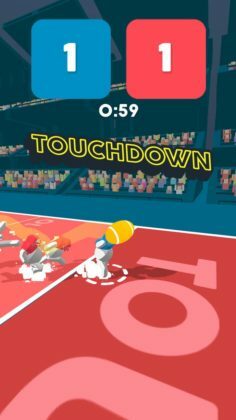 Ball Mayhem – Witness Two Of The Worst Teams In History Collide! 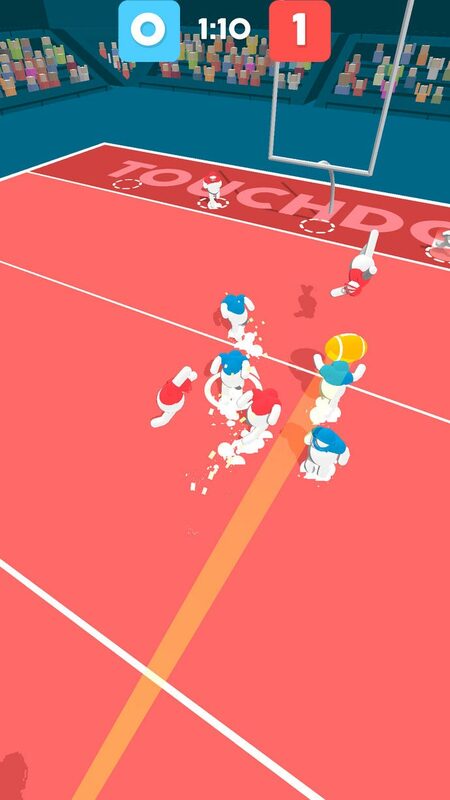 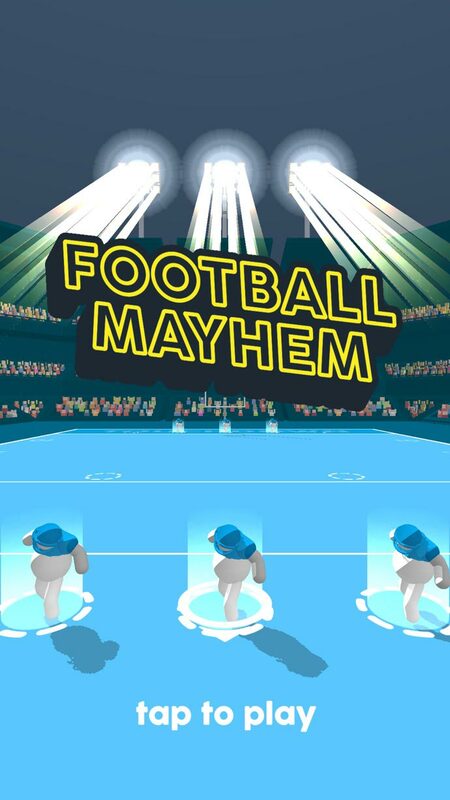 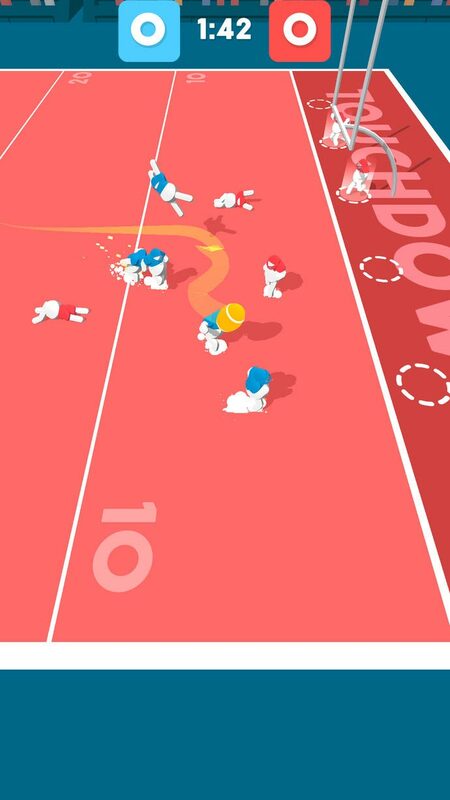 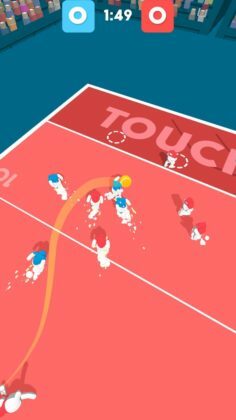 Played by touching and dragging anywhere on the screen of your device in order to control what is probably the star player on your team, your mission in this game is to score as many touchdowns as possible before the whistle blows. At first, this isn’t exactly so hard to do since your opponents are actually pretty stupid, and your player is pretty much invincible when it comes to tackling people – so long as you aren’t holding the ball at the same time. 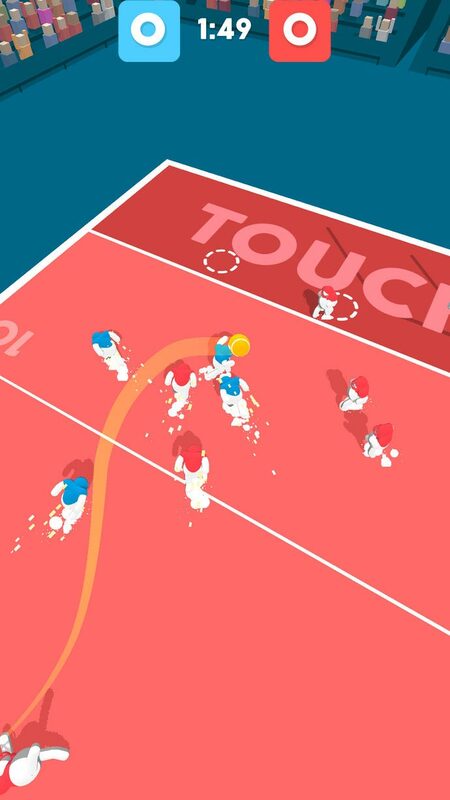 With a bunch of different skins for you to unlock, a typical number of ads for any Voodoo game, and some really nice 3D graphics we actually really like, this is a game we think most players will really enjoy, especially if you’re already a Rugby fan!